Hello Friends, Today I will show you how to get free PR 8 Backlink to your Blog, this is a Dofollow Backlink which will increase your Page Rank and your Blog will be shown on Top of Google Search. This Trick to get high PR 8 Backlink to your Blog is very Easy. To get PR 8 Backlink to your Blog you need to have Google Account, Now a days all are having Google account and Google Drive Account, If you don't have google drive account then Just Create a new account in Google Drive. 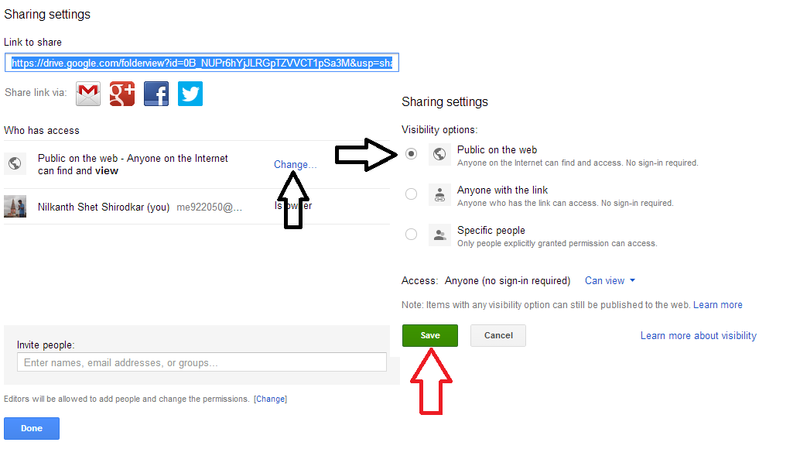 STEP 1 :- Setup a New Google Drive Account If you don't Have. STEP 3 :- Now give a Name to your Folder Like "backlink"
STEP 5 :- Make this folder Public on Web so that anyone can access this folder. STEP 6 :- Now open Notepad and Copy below code. 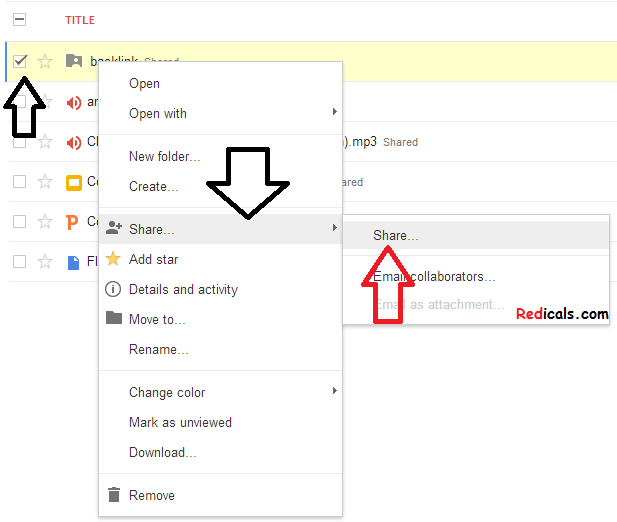 STEP 7 :- Now open your Folder on Google Drive and Upload this code. STEP 8 :- Now Click on Hosting URL and open your folder, Now you will be able to browse you site and you will be getting Backlink to your Blog. If you are having any Problem while doing this Process Just comment below.